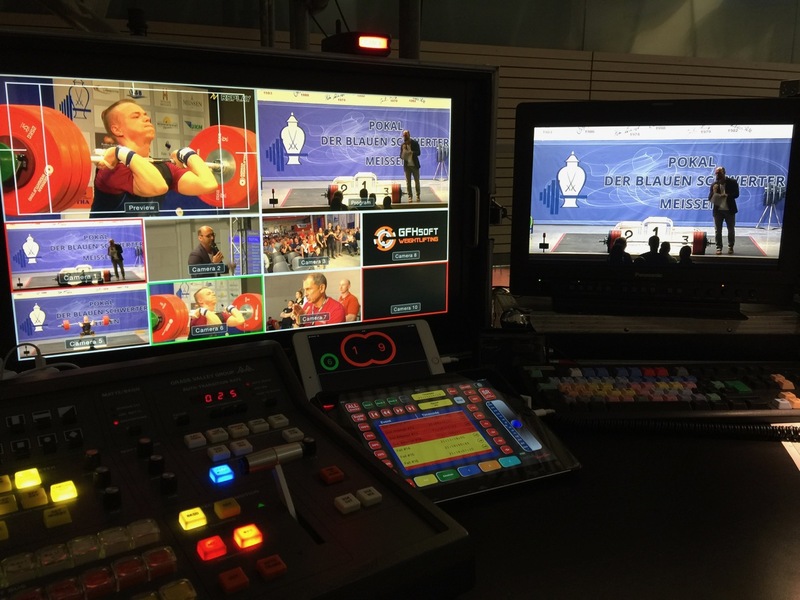 Liveproduction with 4 cameras. Used the new BMD RCP and the URSA Broadcast Cam. And the LiveSkills HyperSynchron app to control 4 HyperDecks and to start the record automatically (an don't forget to start it 😜). Using HyperSynchron on the McDonald's Germany Charity Gala. 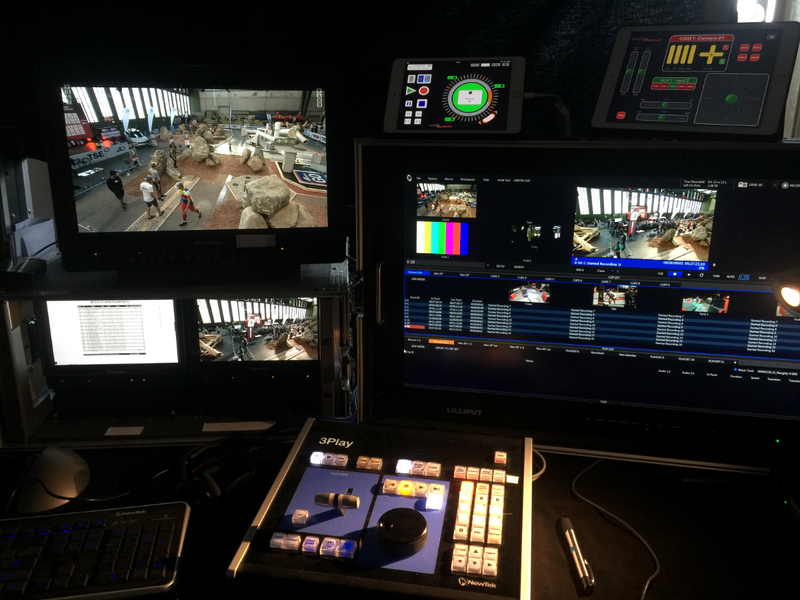 We develop stunning software for broadcast solutions. We are specialised on iOS. LiveSkills is dedicated to combine the power of broadcast equipment with the ease of use and the mobility of iOS devices. We have a long history in both, software development for iOS and macOS as well as broadcasting events to a worldwide audience. Our products have already proven their practicality in many live events and offer a low-cost, reliable and satisfying solution.